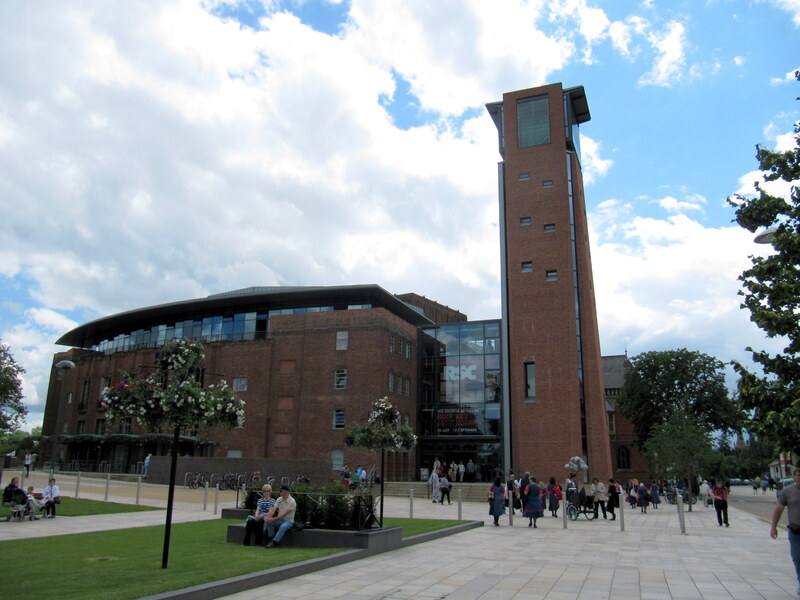 Stratford-upon-Avon, birthplace of William Shakespeare and home to the RSC. 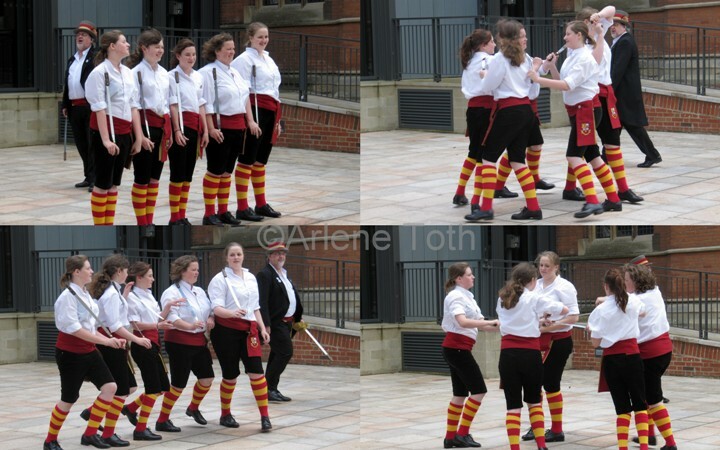 The place was chock full o’ Morris Dancers and Morris Dancing! 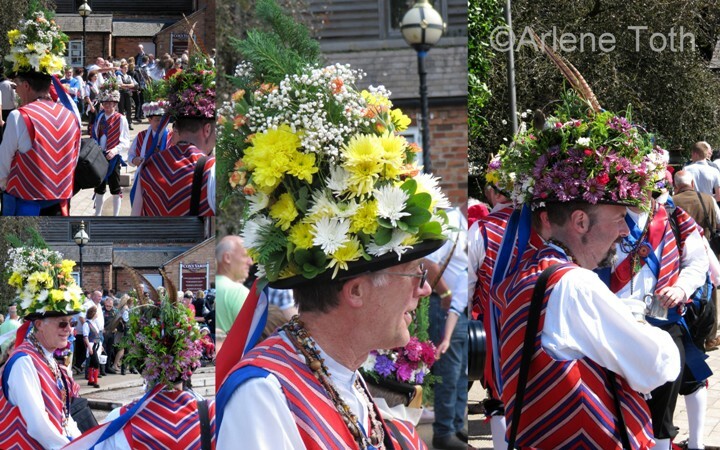 Every where you went, there was a Morris Dancer. You couldn’t get away from them! At least they didn’t mind you taking photos! 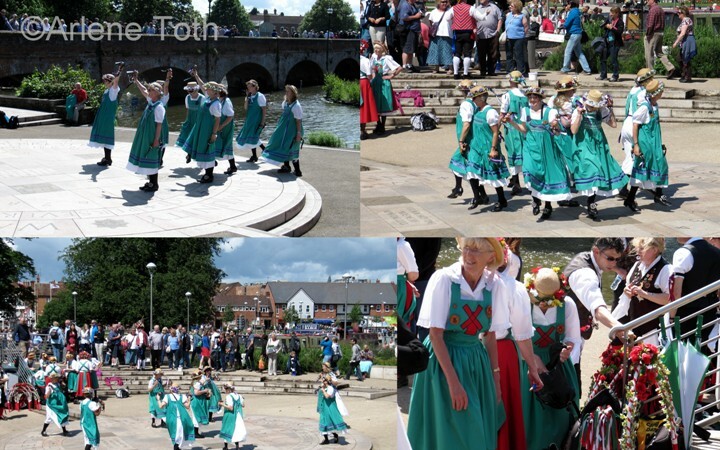 On this particularly dry day in June, we visited Stratford during their River Festival. 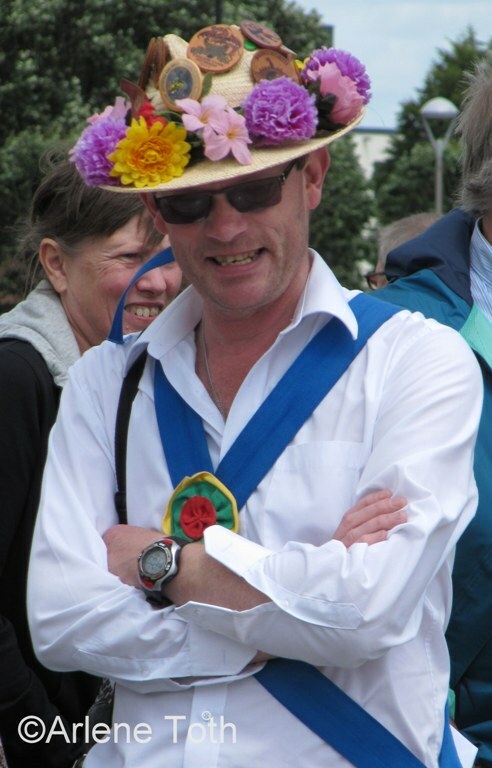 (I think it should have been called the Morris Dancing Festival!) There were many activities taking place, so there was a lot to see. 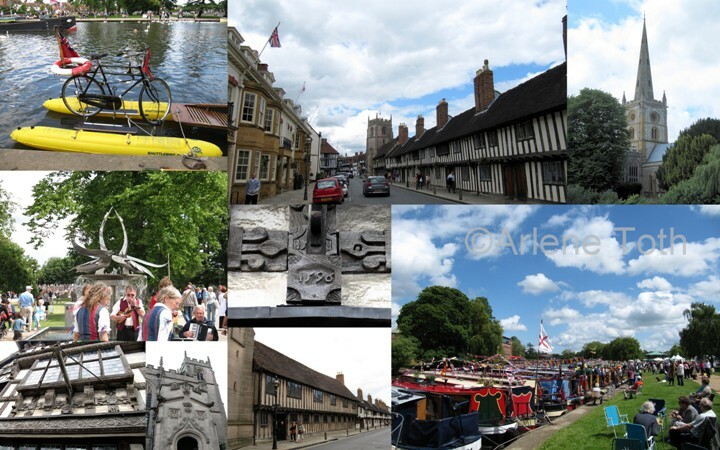 Stratford-upon-Avon hasn’t changed much since I first visited many years ago. It is still as quaint and touristy as ever. There are many old buildings that have been turned into shops and restaurants. The river is lovely to walk along. It can get very busy with Tourists on the weekends, so you just have to be patient and take your time about walking around. After all, Stratford isn’t a very big town. After a lovely lunch along the riverside and a walk through the town, we put the top down on the car (it had to be done!) and drove around The Cotswolds. The Cotswolds is an area of outstanding natural beauty and it doesn’t surprise me in the least why people walk here regularly. There are many pretty villages to visit and the views can be breathtakingly beautiful. 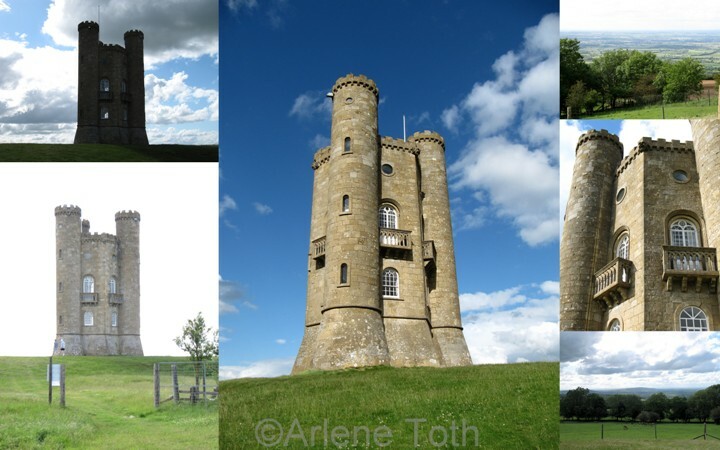 We ended up at the Broadway Tower Country Park. We were too late for a proper walk or visit in the Tower, but we did manage to catch some stunning views before the light started to fade. Should the weather get back to normal, it would be lovely to come back here again! New Beginnings Art & Furniture – New Blog! I want to thank you all for visiting my blog and taking an interest in what I am doing. I hope I have been of some help to you. My decorating posts have taken on a life of their own and I have now imported all of my before and afters onto my new blog. You can find them all here .